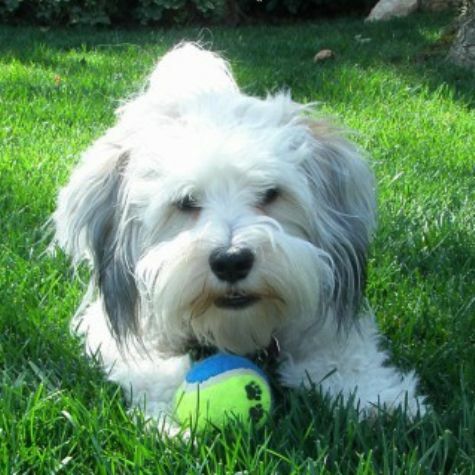 Bruin, a pure-bred Havanese, was literally put on this earth to be loved and give love!! He's all about cuddling and giving hugs and kisses. Bruin is quite playful around his doggy friends, and he absolutely adores kids. Bruin comes from a litter of 5 puppies. He is a color mix of his all-white Dad and is all-black Mom. He is the "first dog" in our family, and he is definitely the most spoiled of the bunch.